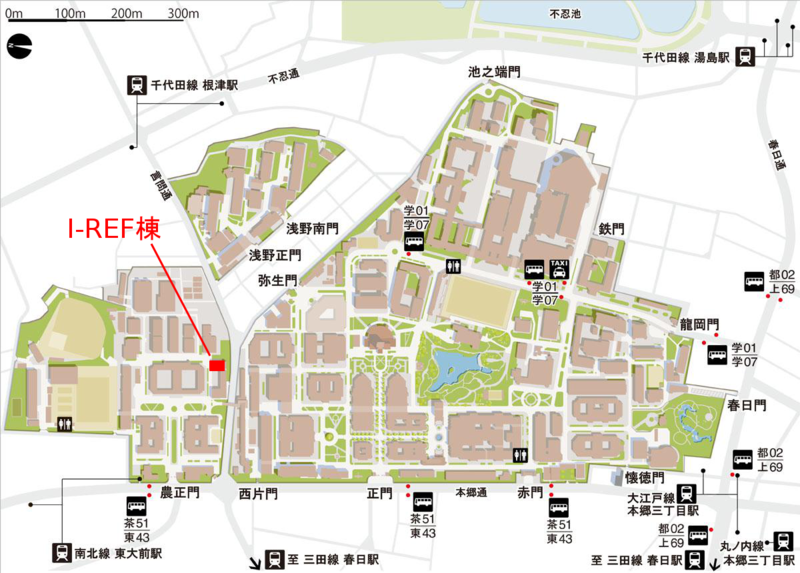 The final round will be held on December 8th, Sunday, at Hilobby on 6th floor of the I-REF building in Hongo Campus of the University of Tokyo. Graduate School of Information Science and Technology, the University of Tokyo co-sponsors the final round. Among 29 registered teams, 12 teams are qualified for the final through the preliminary tournaments. Access and accomodation information can be found here. The parameters of the games in the tournament will be as follows. Sizes of fields are randomly chosen in the range between 25 to 35, inclusive, for both widths and heights. Sizes may vary on each game. The resource limit per call of play scripts will be 2,000,000 (two million). Maximum number of turns in one game will be 300. The number of rounds in a tournament is 20.